IF YOU’RE PLANNING YOUR WEDDING OR LOOKING FOR A MAKEUP LESSON TO CELEBRATE A SPECIAL OCCASION – YOU’RE IN THE RIGHT PLACE! 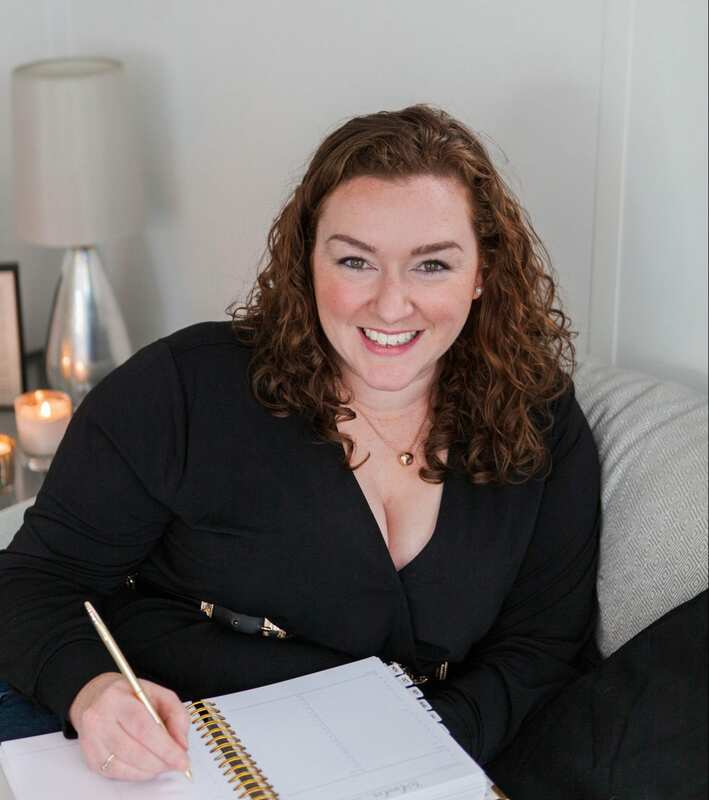 I’m Maxine, an award winning hair and makeup artist based in Oxfordshire. 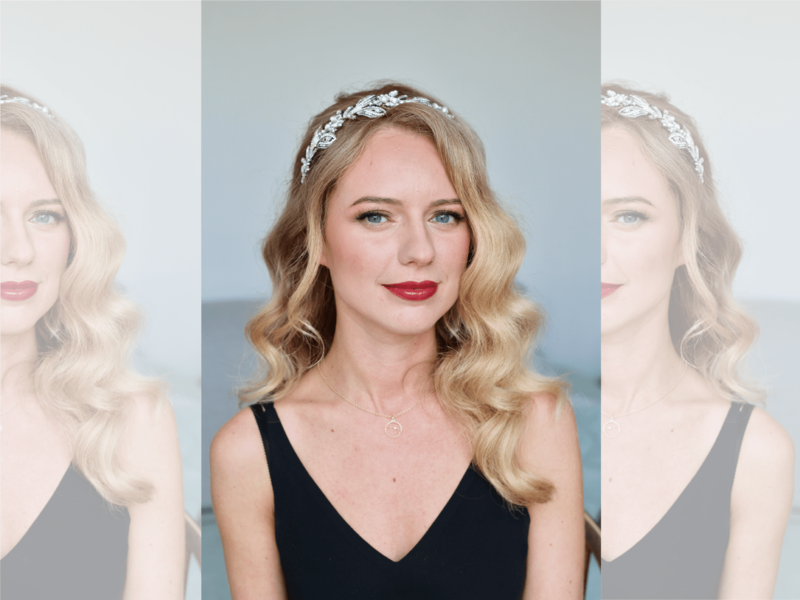 I specialise in using hair and makeup to help you become the woman you have always dreamed of – whether that’s a beautiful bride, a boho waved and smoky eyed rock chick, or the woman who always has perfect eyeliner and red lipstick – I can help! The looks on my clients faces when they see themselves and we’ve nailed it is the most rewarding thing in the world. AND SPECIAL OFFERS? LET’S STAY IN TOUCH!